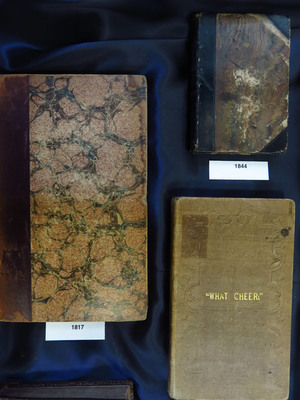 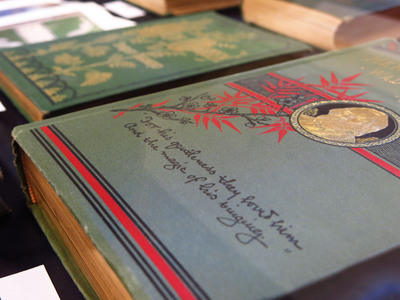 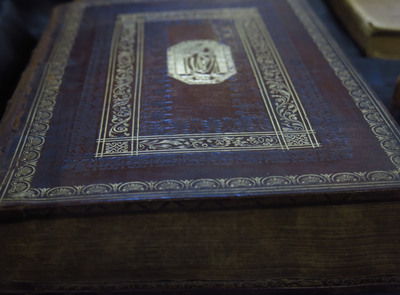 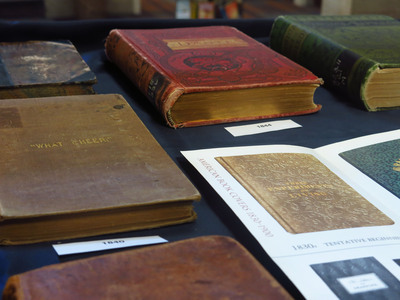 Exhibition Date, Spring Semester 2014-This gallery exhibit highlights some great examples of decorative, cloth book bindings from 19th century British and American book publishers. 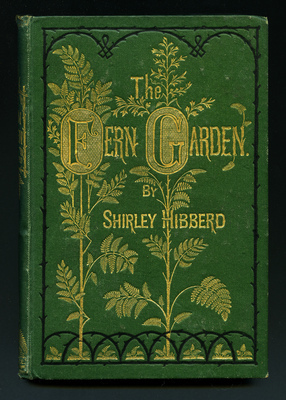 The examples here were published between 1804 and 1903. 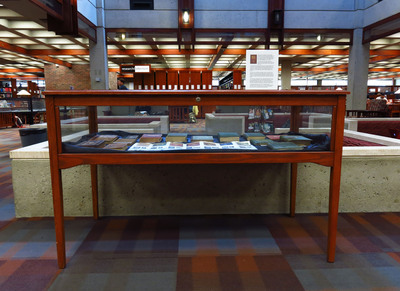 The book covers on display were arranged by decade. 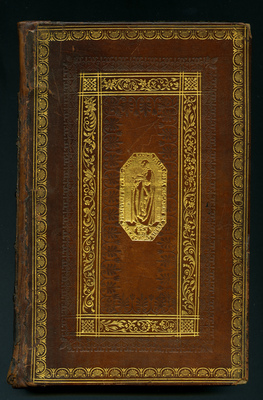 The advent of gold-stamped decoration, circa 1832, was perhaps the most important factor in the acceptance of publishers' bindings during the 19th century as it mimicked gold-tooled leather bindings associated with the pre-industrial era. 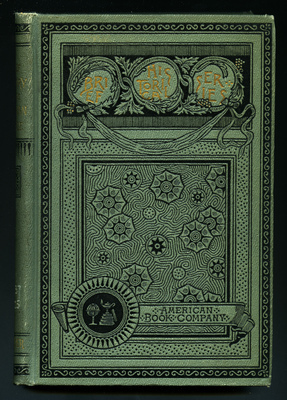 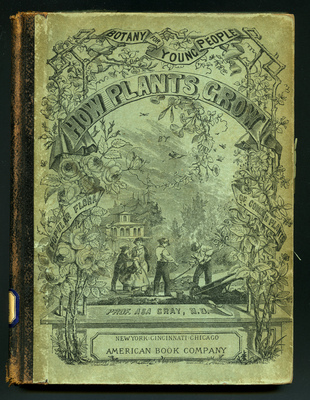 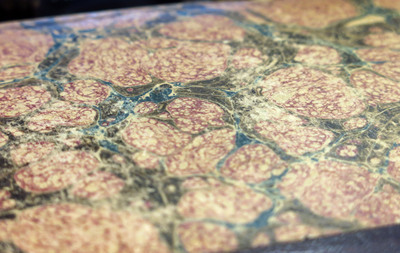 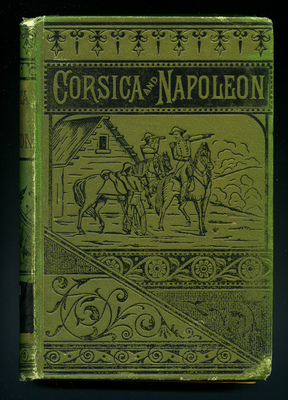 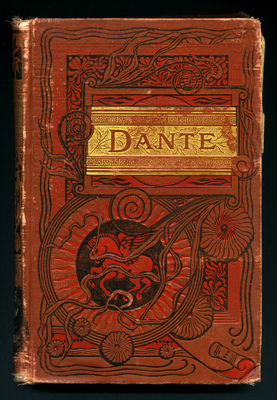 Examples include samples from the early 1800s when leather was commonly used into the 1840s when a center gold stamped vignette often illustrated the subject of the book, as well as bindings from the 1850s when ornaments crowded the covers, red cloth was popular and the gift-book style was at its height. 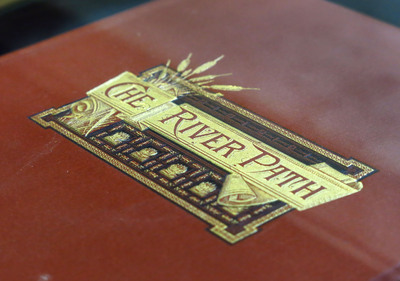 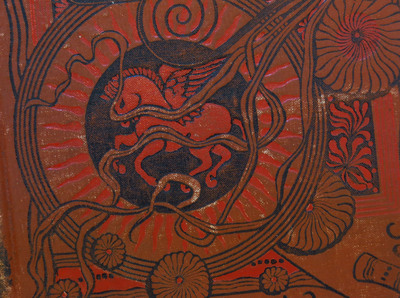 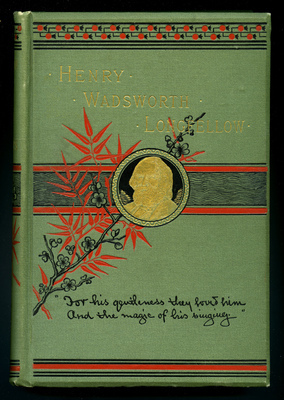 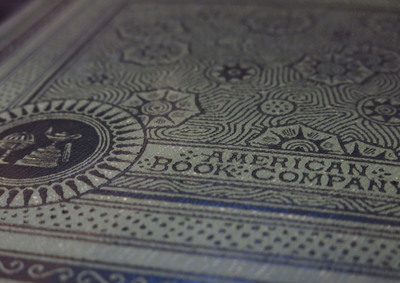 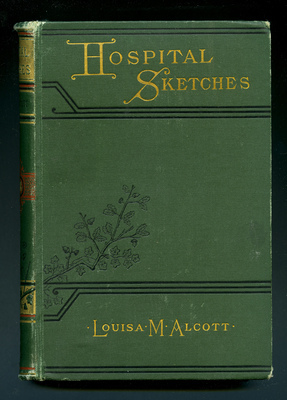 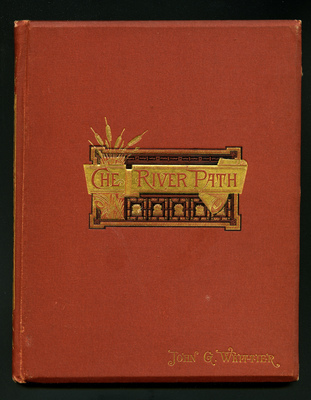 The 1890s, however, witnessed a last blaze of glory for the gold-stamped binding, before the twentieth- century triumph of the dust jacket sounded its death knell.